Hi. We're back with another Me Moment. Today we'd like to talk to you about Safco's steel suggestion box. Collecting comments and questions from your employees and customers is a great way to gather feedback about your products, environment, and various other business operations. This locking suggestion box will ensure all their opinions are heard and kept confidential. The steel design allows the suggestion box to be used in a variety of settings and ways. Use the box for suggestion cards, comments, questions, or as a key drop! Simply set the box on a tabletop, counter area, or conveniently mounted to a wall with the included mounting hardware. And it comes with 25 suggestion cards, 2 keys, and a a front panel adhesive label to ensure that no one is keeping their opinions to themselves. This has been a Me Moment. Please join us again to find out how Safco can help you work hard and play harder. If you're looking to gather questions or comments from customers, employees, or guests, then this locking steel suggestion box from Safco is a great way to do it! Looking for a durable cooler that will stand up to everyday use? Try the Iowa Rotocast plastic iceberg cooler! 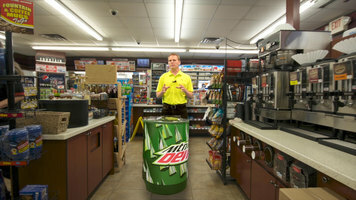 Featuring a unique shape and optional reduction shelf, this cooler is perfect for your store! Looking for a true American-made cooler? 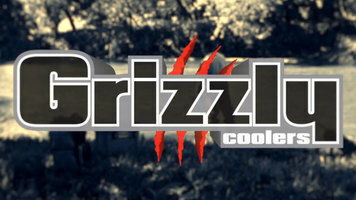 The Iowa Rotocast plastic grizzly cooler has a secure grip, mold-in drain, and durable construction. Built to last, this cooler is the perfect container for storing cold products. 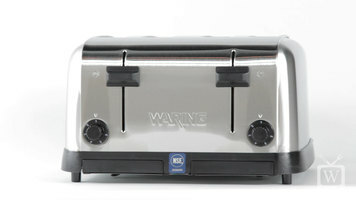 Learn about the features, controls, and uses for the Waring WCT708 commercial toaster!